We were thrilled to feature in Advantage Petcare’s recent publication, ‘The Ultimate Guide to Bringing Home Rescue Pets’. If you’re thinking about adopting a new dog, make sure to read this expert advice! Head over to our new TIPS page for more information! Here at Pet Supplies Empire, we are extremely committed to animal welfare and we’re doing something about it. We believe that every pet product sale in this country should lead to more money going toward helping less fortunate pets, without costing the pet owners a cent. It’s time for the big pet supply companies to care less about profit and more about helping the community that is giving them business. Every time we receive an order, we give $1 to the animal charity of your choice. This $1 comes from us – it does not cost you any more money. And we do not make our products more expensive to fund this – in fact, all our products are listed at guaranteed best prices. 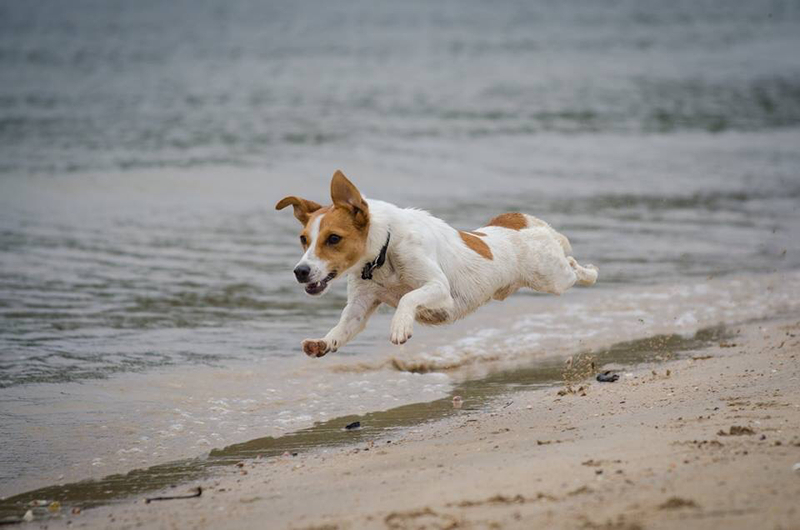 If you select Jack Russell Rescue at checkout - $1 for every sale comes to JRR. Pet Empire also feature our Jacks in their monthly newsletter. Burleigh Beach Tower is a 16-storey Hi-rise Sea View Apartments Burleigh Heads on the Gold Coast. Burleigh Beach Tower is located in the heart of Burleigh Heads with almost everything that you and your family need for your Gold Coast Family Holiday. 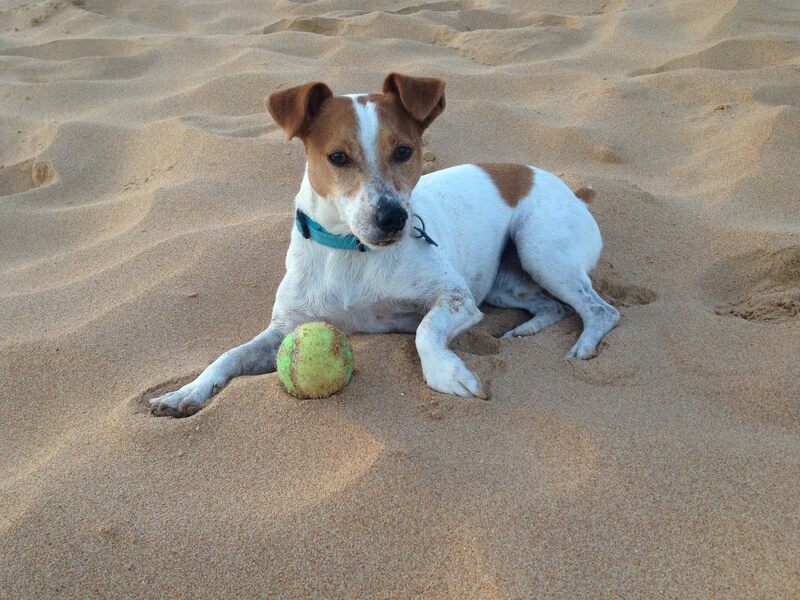 Please check out Burleigh Beach Tower for your next holiday destination.Thanks so the Managers, Peter and Maureen Crymble, for their ongoing support of Jack Russell Rescue. Family pets are lost every year to poisonous snakes, mostly the Red Bellied Black snake and the Brown Snake. 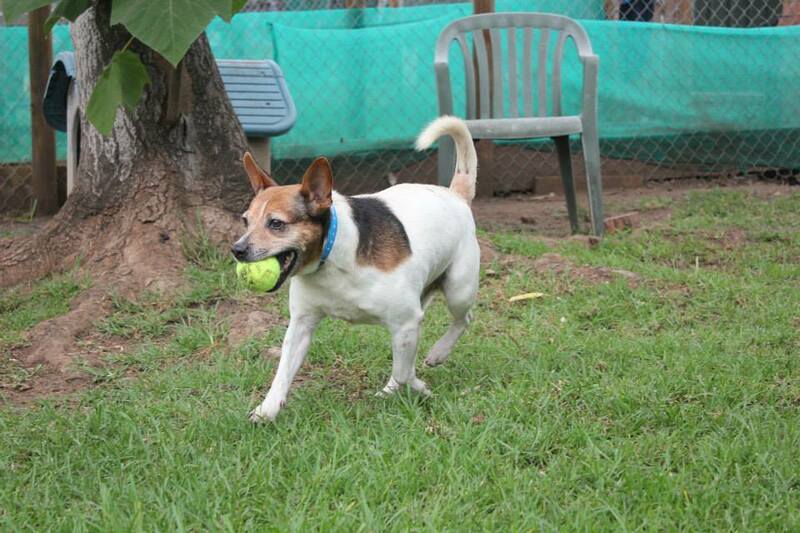 During Snake season please consider limiting your Jack Russell Terrier’s range of the property and take measures to confine your terrier to a snake proofed yard if possible. 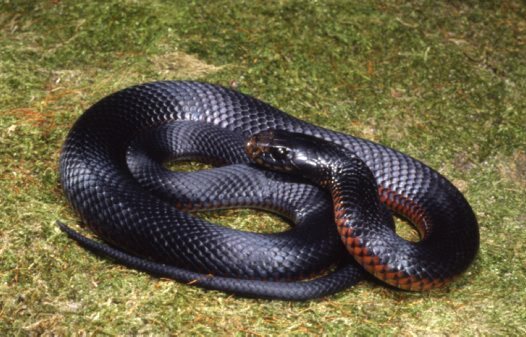 Get your pet to the vet if bitten by a poisonous snake, and try to identify the snake. Please use professional snake trappers to remove any that you may find, never attempt to kill or remove the snake yourself. 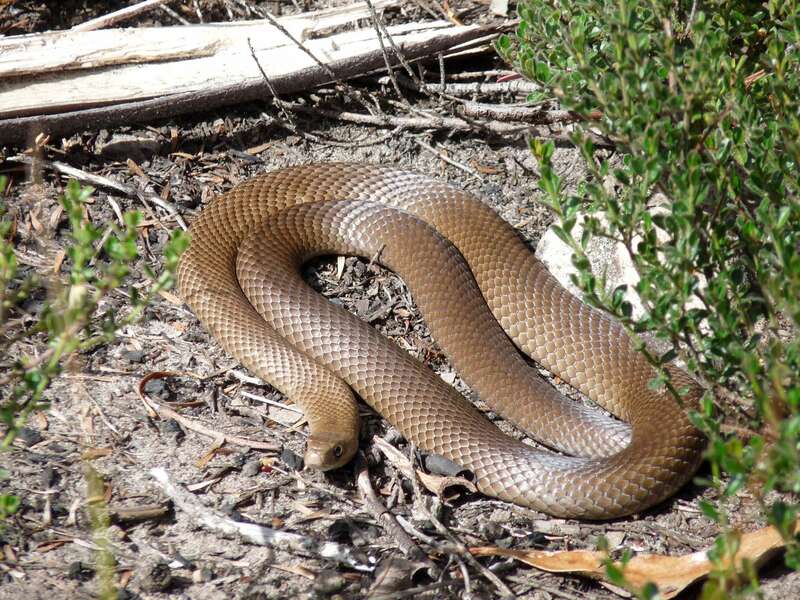 Click here to see a picture of an Eastern Brown snake. 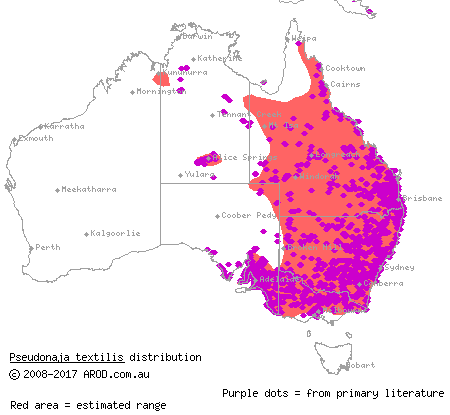 Ticks like warmth and humidity; there can be “micro-climates” such as creeks and gullies where ticks thrive. If you suspect a tick, even if you can’t see one, please take your dog/cat immediately to a vet, often there is more than one attached. Ticks can be hard to find. Time is of the essence with tick poisoning. PLEASE familiarise yourself with symptoms of paralysis tick with the following links below. Preventing ticks is better than trying to deal with the symptoms of poisoning. There are various brands of tick prevention products that might suit your situation, follow the instructions and renew when needed. Never rely soley on your tick prevention products, ALWAYS check your pet daily if in a Paralysis Tick area. 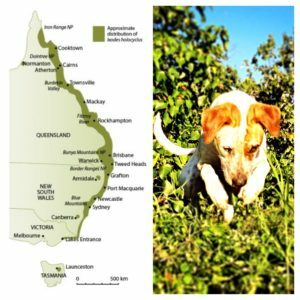 Holiday makers, when travelling about Australia with your pets, find out if the area you are going into has Paralysis Ticks and go prepared. 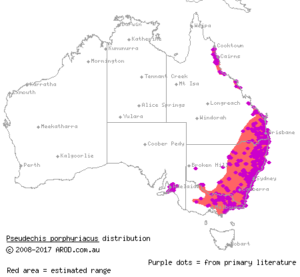 Pittwater Animal Hospital also has some valuable information on paralysis ticks. Formal Dogs specialises in accompanying your dog on your wedding day and is the premier professional wedding dog service in Australia. If you are wanting to have your dog at your wedding, look no further than Formal Dogs. Formal Dogs is owned and operated by expert dog trainer, Ruth Elliott. With 11 years practical experience training all breeds and temperaments of dogs, Ruth is well qualified to advise you on your situation and help you find practical effective ways to train your dog. At Wiggly Tails Dog groomers we are specialised in dog grooming services in various suburbs of Perth. Choose from multiple locations, making your groomer practically your neighbour. Or if you wish, you can select to have a mobile dog grooming service delivered right at your doorstep. Love That Pet is an Australian Pet Care Company dedicated to providing you and your furry family members with Amazing Vet Care Solutions, Astounding Value Pet Suppliesand Awesome Service. We’re an Australian family owned and run company dedicated to delivering the best watering experience you’ve ever had.From humble beginnings in 1998, we’ve grown from a small Aussie business run out of one family’s lounge room into a thriving company. For us, it’s always been about creating a better watering experience for you. When you buy Hoselink, you’re not only purchasing high quality products you can count on, you’re becoming a part of our family. 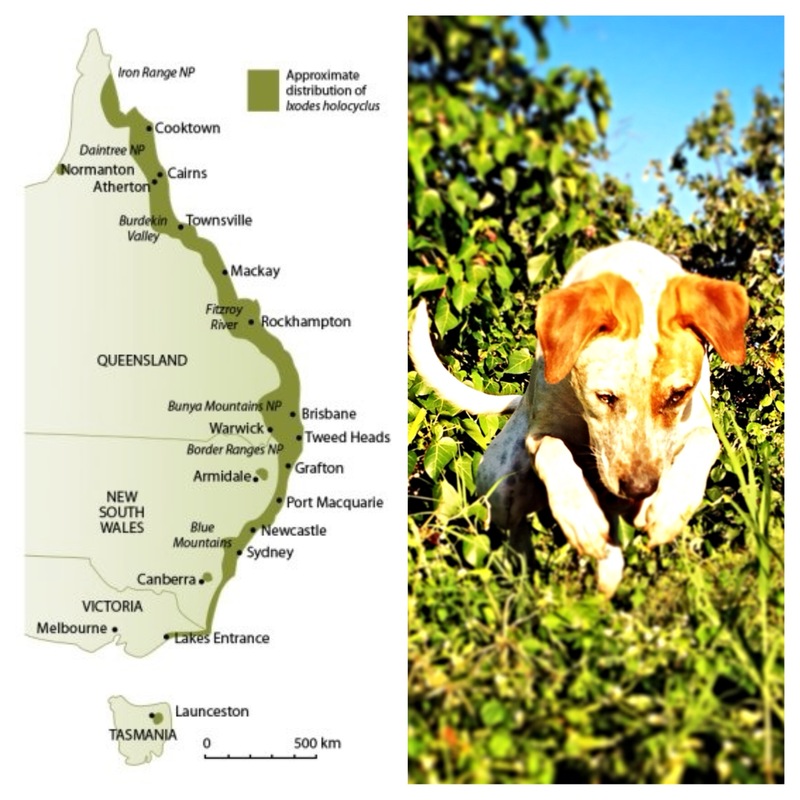 SavourLife® is a family-owned, Australian company inspired by a passion for dogs and a desire to make a difference. 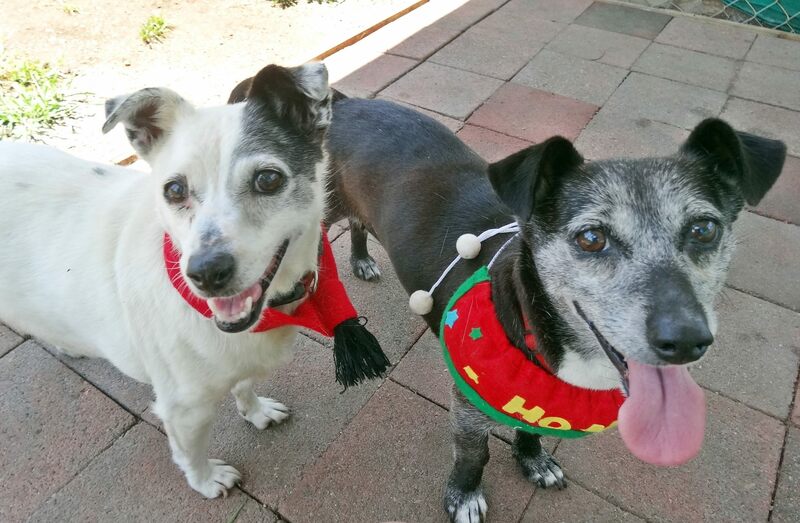 We make natural, Australian-made treats for dogs and donate 50% of our profits to pet rescue organisations; helping them save and re-home abandoned dogs. 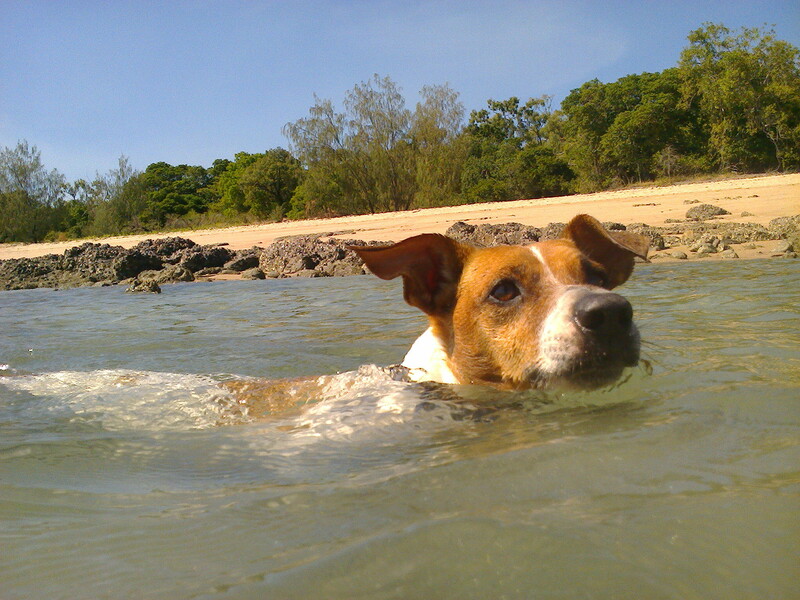 We are Australian Owned family-run business comprised of proud pet owners and our vision is to bring pet products to the public at affordable prices. We believe if we can sell and deliver pet products to the public at an affordable price, more people will provide their pets with the care they deserve. Our plan is to make the process for pet owners as simple and quick and affordable as possible. DITS is an inspection and testing service providing a variety of inspection and Non-destructive testing Services to industry throughout Australia, South East Asia (ASEAN) and the Middle East. Our main clients being from the Mining , Oil & Gas and Engineering Industry. Australian owned and operated DITS guarantees an independent, professional and impartial service to all of its clients. We’d like to thank GLAD for sending Jack Russell Rescue a supply of GLAD Snap-Lock Bags (7,200 of them!) to put our doggies’ dinners in and an assortment of other GLAD goodies.